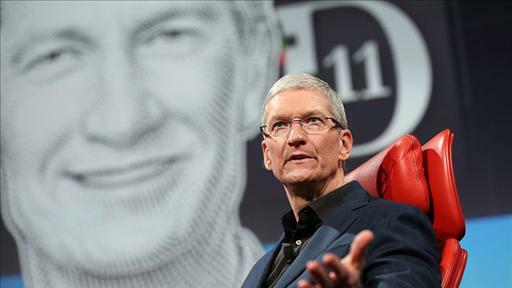 Apple CEO Tim Cook made his debut at D10 last year in his first major interview as the new leader of the iconic and powerful tech giant. Since taking over from industry legend Steve Jobs, Cook has faced an increasingly high-pressure market and intense competition from a range of rivals, most especially Google’s Android, as well as popular offerings from Korea’s Samsung. 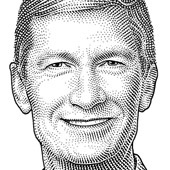 Before Jobs stepped down, Cook was Apple’s COO, headed the company’s Macintosh division, and played a key role in the continued development of strategic reseller and supplier relationships. 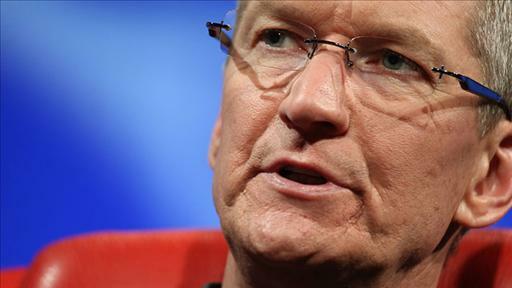 Prior to joining Apple, he worked at Compaq and IBM. Accepting a lifetime achievement award from Auburn University, Cook talks about how growing up in rural Alabama fueled a lifetime commitment to working to expand human rights. 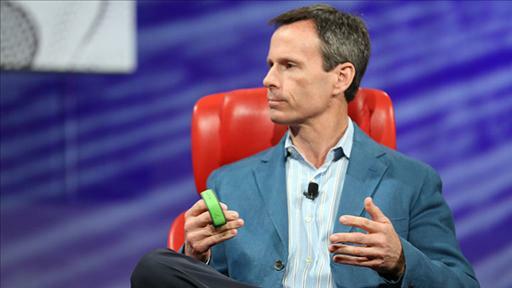 Apple lost its antitrust e-book trial this summer. Now it has to pay a court-appointed attorney more than $1,100 an hour to keep tabs on itself. 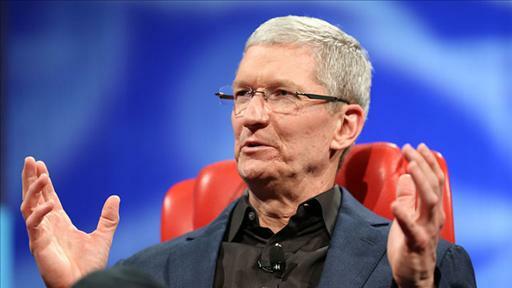 Apple’s CEO asks Congress to pass the Employment Nondiscrimination Act. 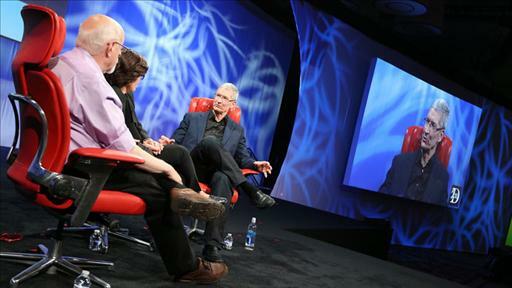 D11: Is Apple Getting More Open? No matter what, we have to live in a world where the question, ‘Does the consumer click on my ad?’ is the fundamental and only consistent signal in display advertising that is universally understood.